Return of the living dead, L7., Queens of the stone age ., Joe Alexander, Roky Erickson. and more. 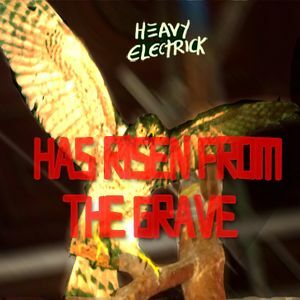 Host Joe Alexander brings you his Heavy Electrick Halloween howlers. Stay dead MOFOs! !